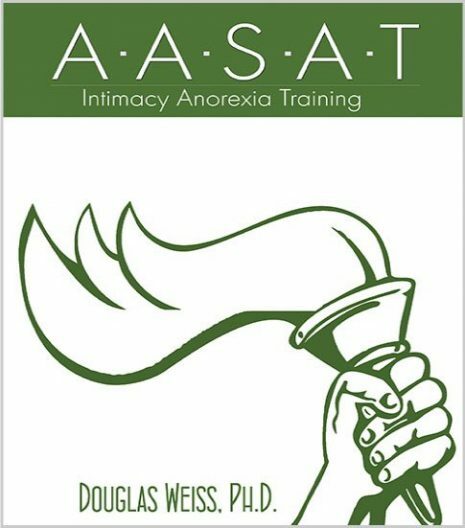 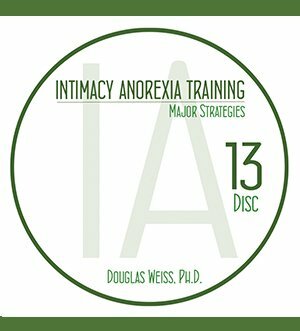 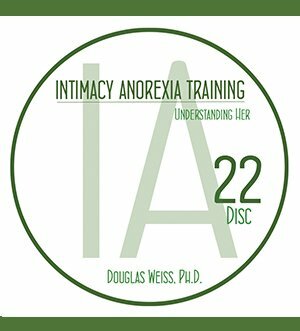 IAT 25 – Forgiveness DVD is the 25th DVD from the AASAT Intimacy Anorexia Training Course. 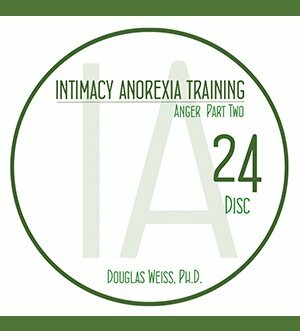 It takes a look at what forgiving and forgiveness are and how you can heal through them. 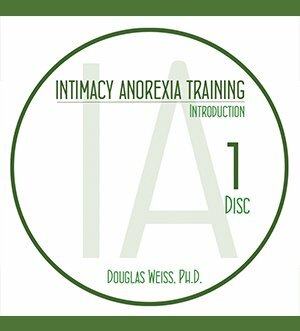 IAT 25 – Forgiveness DVD is the 25th DVD from the AASAT Intimacy Anorexia Training Course. It takes a look at what forgiving and forgiveness are and how you can heal through them. 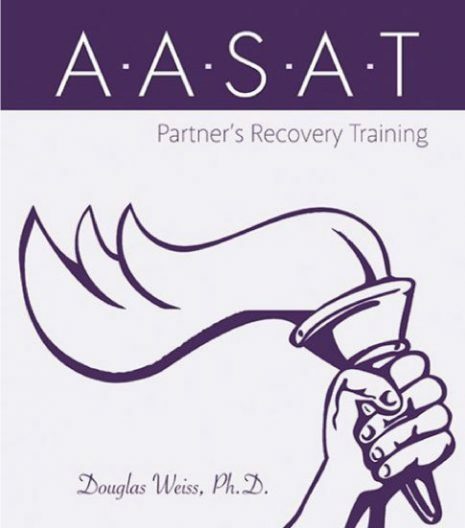 Dr. Weiss takes an in-depth look at Gestalt exercises that help with forgiveness of yourself, God, and spouses while understanding deeper relationship concepts.